"Total Rewards - Compensation Trends"
How an organization manages its human capital assets - its workforce - has a profound impact on its success. Employers must define the employee experience that will make the right talent want to join, stay and deliver the best performance. A new way of thinking about rewards is to take a more holistic view, which positions rewards into three categories: contractual, experiential, and emotional. 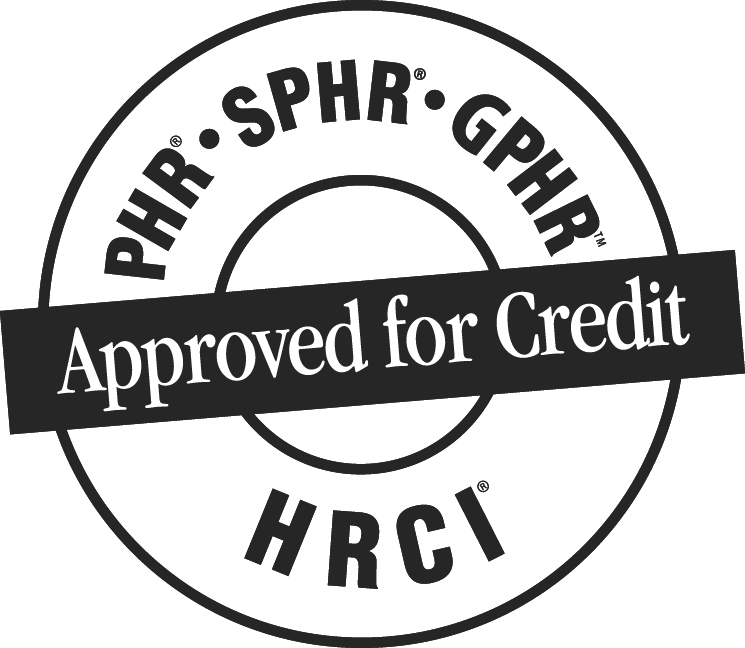 HRMA of Northwest Missouri is recognized by SHRM to offer 1 Professional Development Credits (PDCs) for this event for the SHRM-CP or SHRM-SCP certifications.